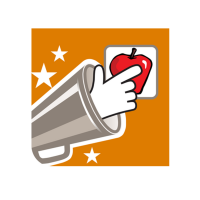 Apps to use in the special ed. classroom - All Things Special Ed. 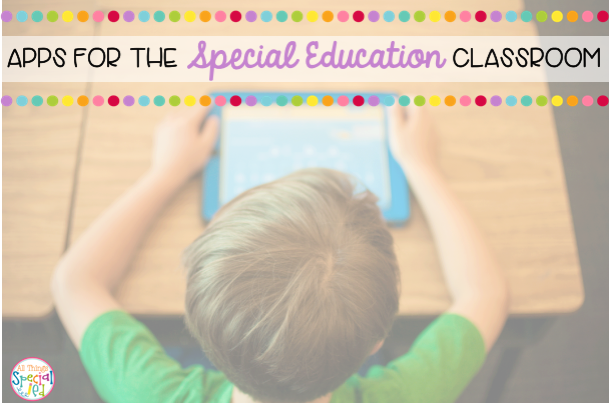 iPads can be a great motivator in the special education classroom. Many times I have my students work towards having an break in between work sessions and 9 out of 10 times they choose the iPad. They are great way to incorporate technology and fun into learning. Here are a few apps that we like to use. Kids A-Z is a free app but you do have to purchase yearly subscription but it is totally worth it. My school has a Reading A-Z subscription and Raz-Kids subscription but I have used this product when my school wasn't purchasing this for us and it is totally work the money, especially if you are limited on guided reading resources. Reading A-Z provides books and lesson plans and with RAZ Kids (computer version or app version) the books are in digital format for your students to read, listen to and/or take quizzes on each book! So even your low kids who cannot read can benefit from listening to the stories! This is a fun game to help kids learn their letters. 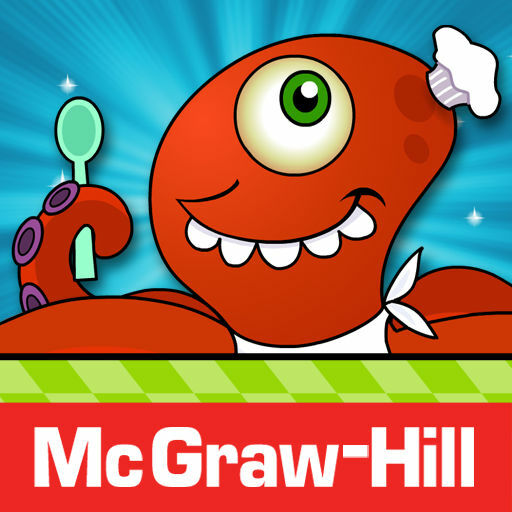 My students (and my own two little boys) love this game! This app also tracks student data when they use this app. There is also a number and preschool learning version as well. This is a free ACC app by Ablenetinc. It comes with preloaded pictures and is great children/adults with disabilities and autism. The endless school bundle comes with comes with 4 apps (can be purchased separately). The apps included are: Endless Alphabet, Endless Reader School Edition, Endless Numbers School Edition, and Endless Wordplay School Edition. 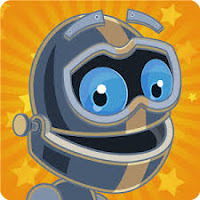 This app is not for students to play on but this app makes it accessible for students to be included int he classroom who have fine motor or physical disabilities who need accommodations to paper/pencil work or "worksheets". "With SnapType, students can take a picture of their worksheets, or import worksheets from anywhere on their device. They can then use their iOS device keyboard to add text to these documents and print, email, or share their creations. It is the perfect solution for kids, and even adults, who struggle with their handwriting." I love this game, I just used this after a guided reading lesson to work on phonics skills with my student! 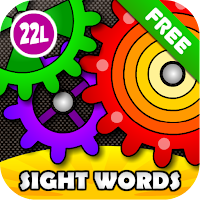 This game explores vowel sounds, syllables and more. May be hard for those who are not strong readers but if you are there and came help read them the questions then it sure will make learner a little more fun! You don't have to use the Everyday math curriculum to have fun and play this game. This game is is fun way to practice number line concepts and comparing numbers. This is a fun simple game to help recognize and identify. This game can be customizable as well. 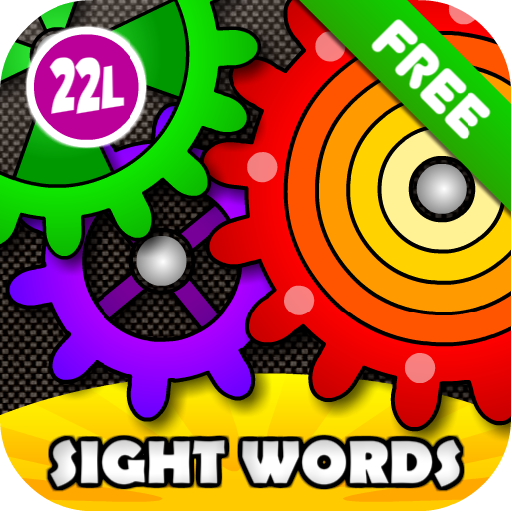 Learn 220 Dolch sight words with this app plus the 94 Dolch noun words (YAY!!!!). Yo can choose Preschool, kindergarten, or 1st grade categories and comes with 6 games to lay. This is an interactive game that is customizable. You can start with two word combos or jump right to 5 word sentences. This is great for students who are woking on making complete sentences and is great for a wide range of learners. I love Kids A-Z! Another special ed teacher and I each have only a small group of academic kids on our caseload, so we teamed up... she paid for a subscription to RAZ Kids (Kids A-Z) and I paid for a subscription to Reading A-Z (from the same company, but offers printable books on various levels and lesson plans/worksheets to go along with them. Both programs are definitely worth the money! Agree! 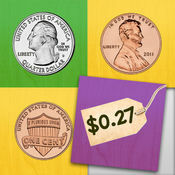 Love both subscriptions and worth every penny! I in truth assume you may have absolutely provided me at the idea had you been able to another time up your premise with a massive bit extra robust statistics. Amazing piece of writing and an incredible hyperlink you offer. It’s some distance very useful. college paper writing service delivering proper guidelines and also providing all type of writing papers so every student choosing their writing paper easily.